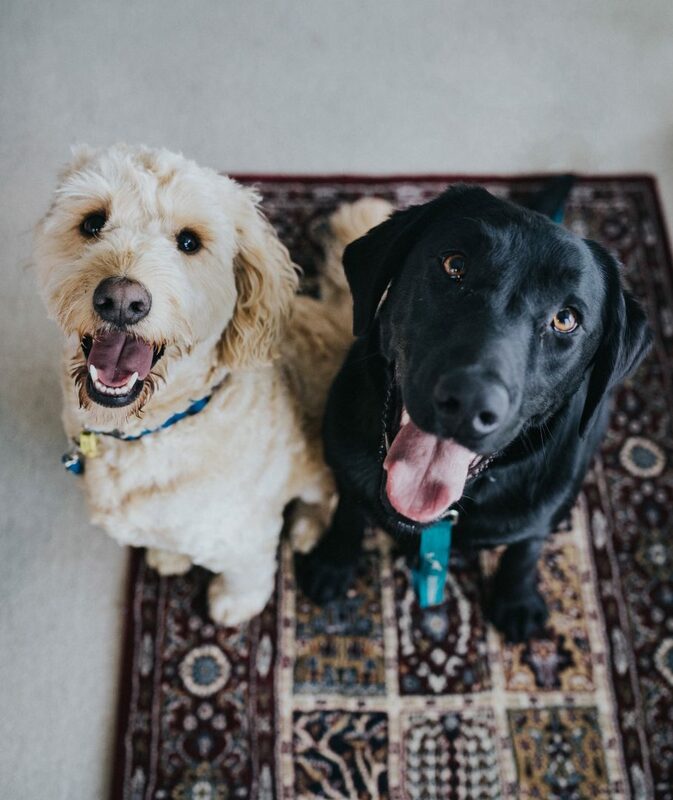 If you could think of the greatest day out your four-legged friend could have, you might think of something along the lines of this brand new doggie inspired festival, Dogstival. 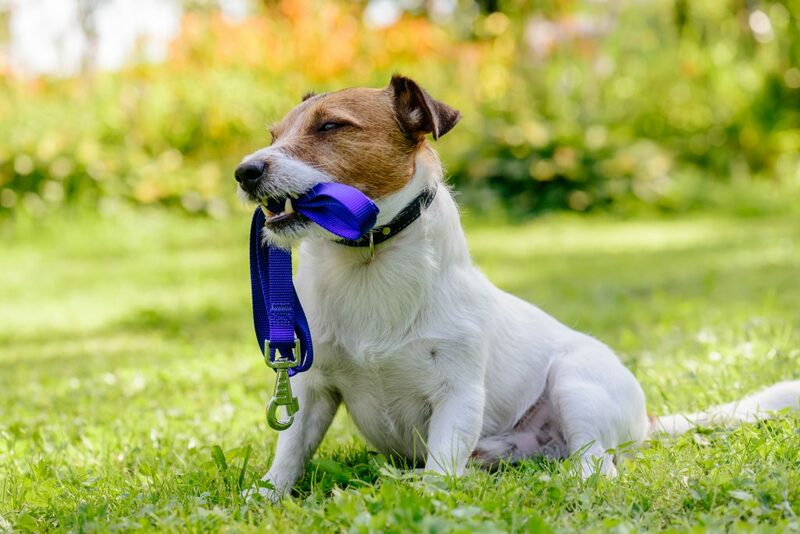 Dogstival will take place on Saturday 18th and Sunday 19th May 2019, in the heart of one of the UK’s most dog-friendly areas – the New Forest. 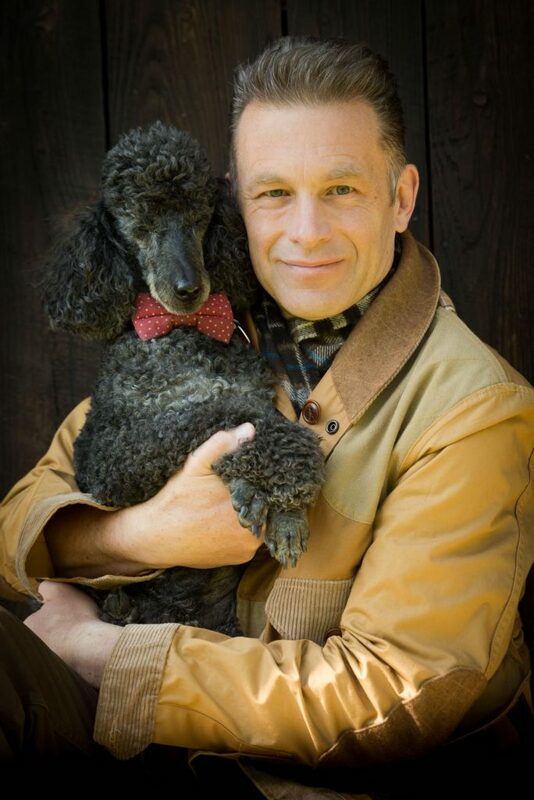 Set in the stunning surroundings of the Pylewell Park Estate, the two day event will be hosted by local resident, TV presenter and renowned dog lover Chris Packham and promises all the ingredients for a fabulous day out for you and your best friend. 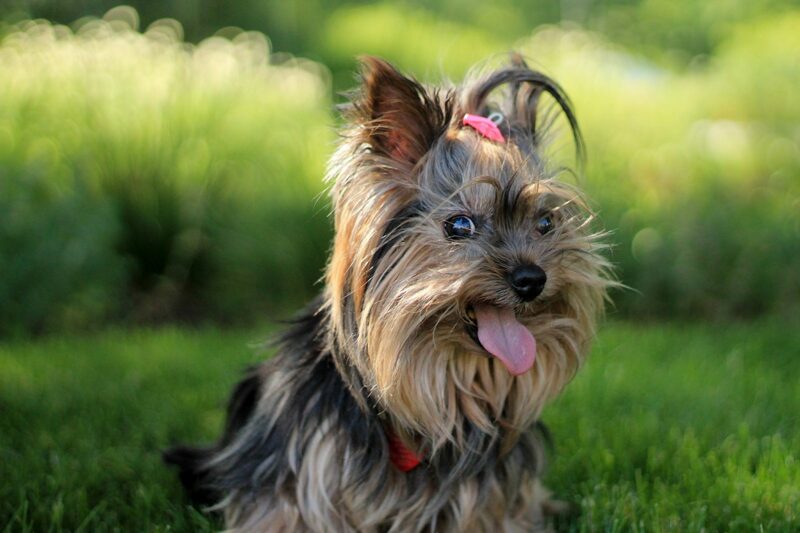 Have-A-Go – getting tails wagging will be an array of activities for dogs to try their paw at. 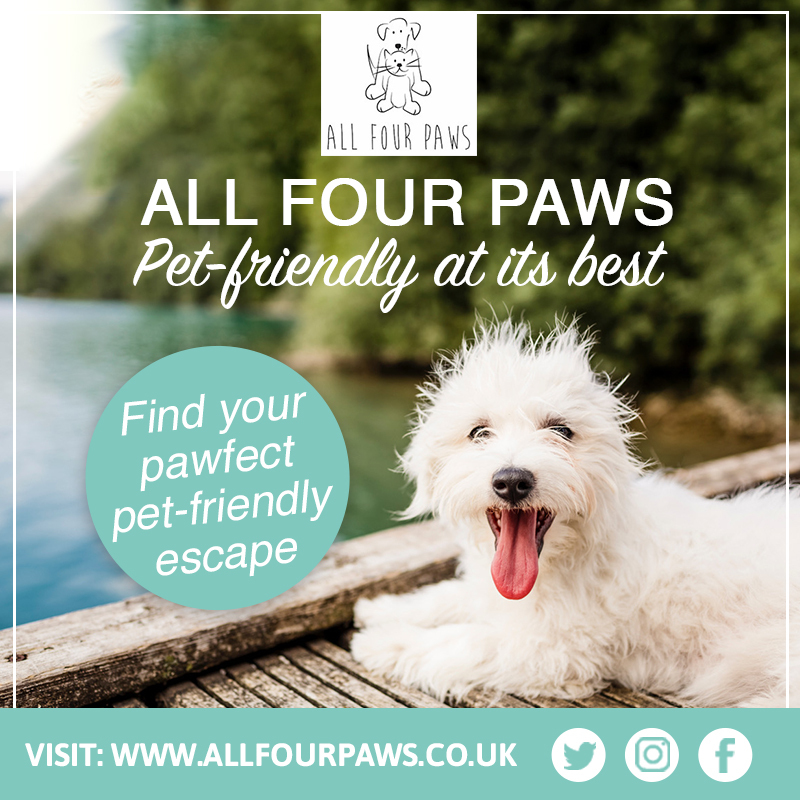 Splash about in the K9 Aqua Sports Pool, or get the pace going with agility and flyball. 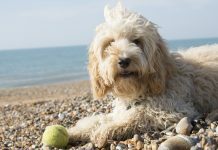 Plus, dogs can enjoy dips and water-soaked fetch on Pylewell Park’s very own beach – A first for a UK dog event! Artisan Food & Drink – harvested from talented Hampshire and the New Forest producers. Fuelling the humans’ day will be a host of food from local land and sea including freshly made Isle of Wight fishcakes, local ale and craft gin. Dogs can expect their own menus too! The brilliant location offers plenty of walking space, including a mixture of woodland, open lawn and a private beach. 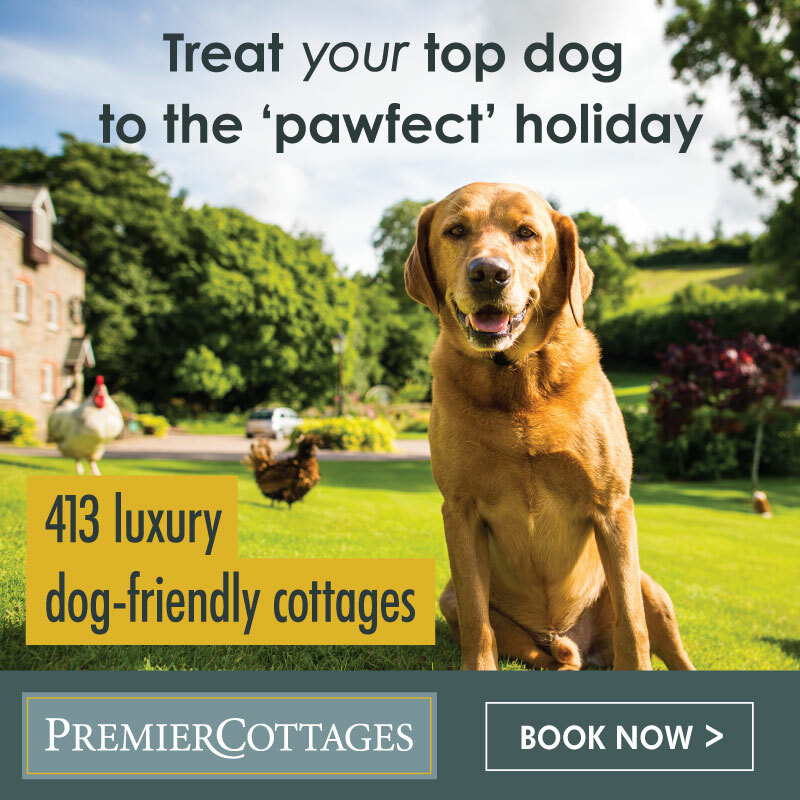 For guests wishing to make a weekend of it, the festival is also just a few minute’s drive from a host of tourist attractions, picture postcard villages and a wide choice of dog-friendly accommodation options. 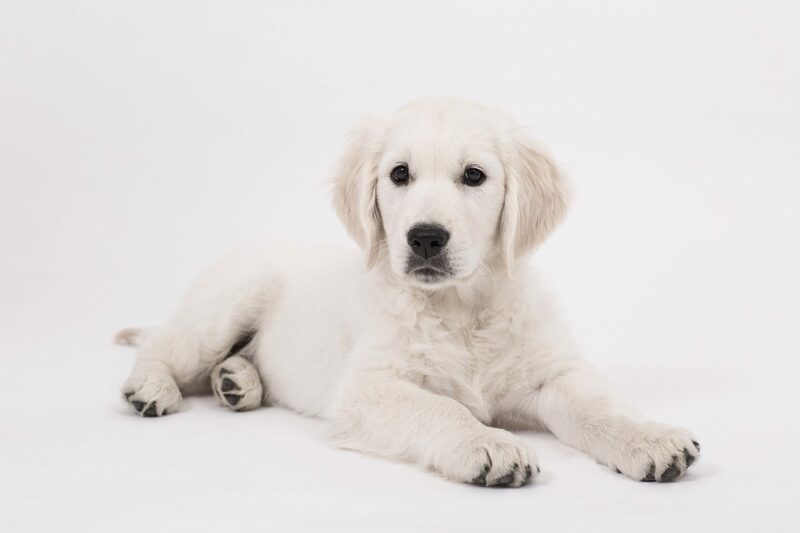 Dogstival takes place from 10am to 6pm on Saturday 18th and Sunday 19th May 2019 at Pylewell Park, Lymington, Hampshire, SP41 5SJ. Tickets are priced at £13.50 for Adults, £7.50 Children aged 5-16 years, under 5’s go free and are on sale now on their website. 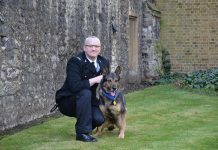 Also stay up with the latest announcements @dogstival.